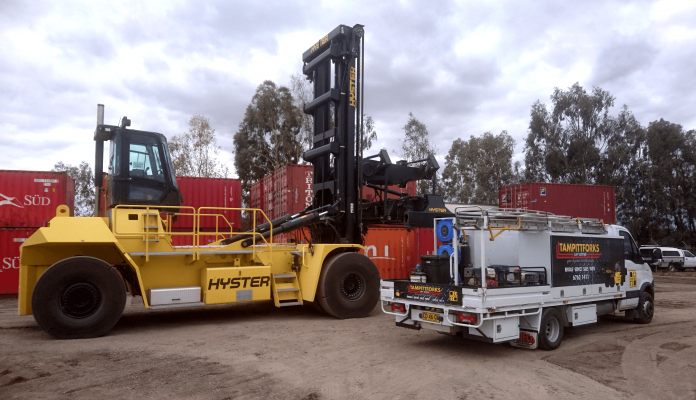 As the leading material handling company in Tamworth and Northern NSW, we look after business customers with complete and comprehensive solutions for all your forklift requirements. Service and repair of all makes and models, big or small (LPG, diesel, petrol, or battery electric). Routine service tailored to your requirements / planned maintenance. 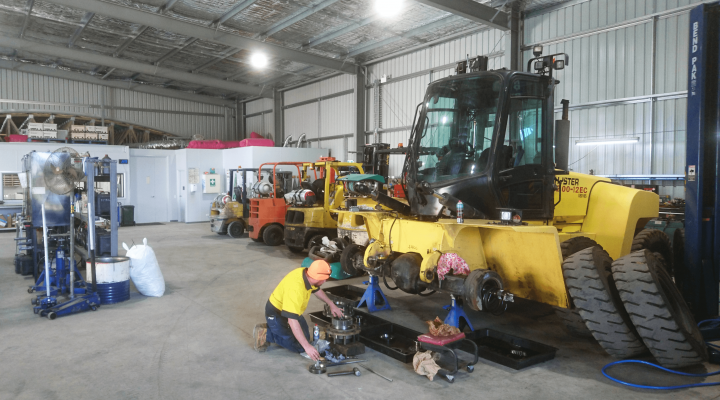 All servicing and minor repairs can be done on your site. 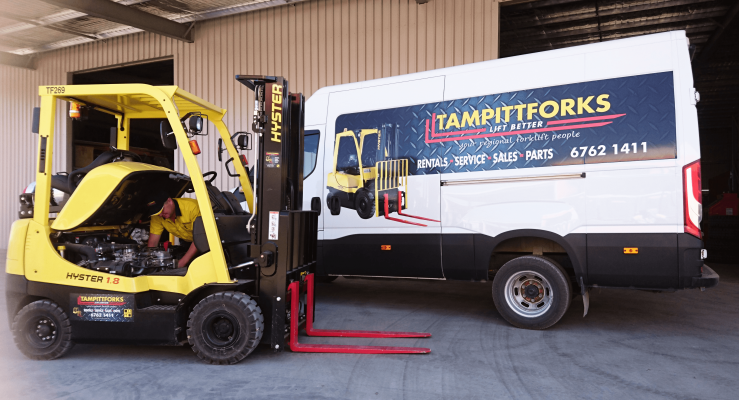 Major repairs carried out on-site or in our Taminda Shop. FREE loan forklift available, if required, whilst major repair completed.